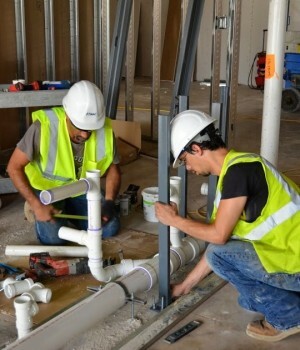 You need hard-working, hands-on commercial plumbing and HVAC construction experts who get it right the first time. Time is short and the job demands skilled technicians who know what to do. When it comes to commercial HVAC service in Dallas/Ft. 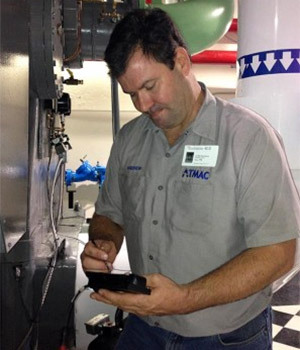 Worth, building engineers and facility managers rely on ATMAC Mechanical to eliminate aggravation and system downtime. From rooftop units to complex chiller and boiler systems, our expert technicians know how to keep equipment running the way it should. For plumbing, process piping, HVAC equipment and duct installation, ATMAC Mechanical brings the right skills and tools to the construction site every day. 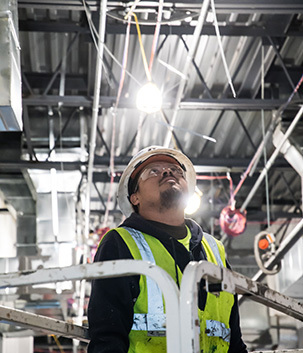 Whether you need new commercial plumbing and HVAC construction, emergency commercial HVAC service, repair, renovation or retrofit, ATMAC Mechanical is Service at Work. Build it from the ground up, or renovate. You need HVAC, plumbing, medical gas, and piping system experts on site to make it happen. ATMAC has the right skills and tools to build it right. We bring our A game every day. When critical mechanical systems fail, the phone starts ringing. But one call to ATMAC Mechanical gets the right people on the job and gets you out of the hot seat. We get right to work with the skills and know-how to save the day. ATMAC is on the job. 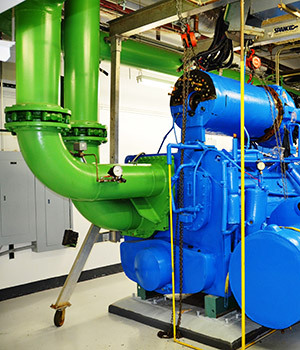 Cut down on emergency equipment repairs with regular service and maintenance. Experienced techs know how to keep the equipment running the way it should. ATMAC keeps track of your mechanical specs to save time and money.